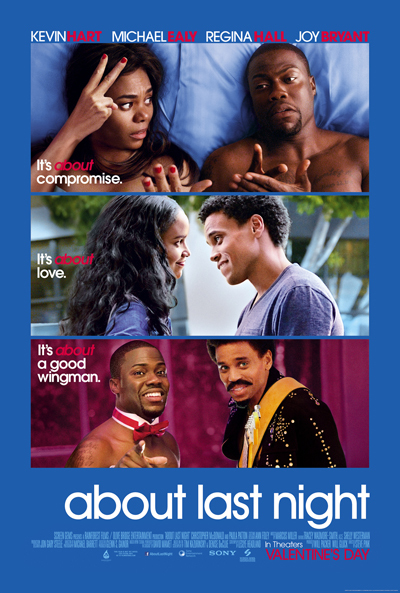 We’re giving away passes to an advance screening of About Last Night, starring Kevin Hart and Regina Hall. To enter, e-mail us at contests@cinedelphia.com and tell us why you want to go! Winners will be chosen at random, only one entry per household please! I just want to see Kevin Hart. I am Kevin Harts Biggest fan. I think he is so cute and funny.